Property 18: New modern beach front apartments in Rosolina Mare, with all comforts. 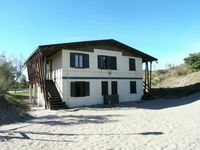 Property 26: Modern holiday home close to sea front, in Rosolina Mare, near Venice. 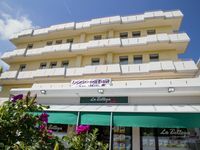 Property 27: Recently renovated beachfront apartment in Rosolina Mare. Property 32: Sun-drenched seaside holiday home close to Venice.